Features & Specifications :Supply Voltage : Operation 230V ± 10%, 50HZ.Load Sense : Throu.. 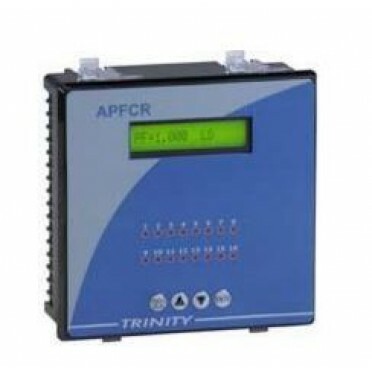 Specifications :Single Phase Measurement,PF/ FIFO Mode for PF correctionDisplay Parameter: PFSwitchi.. Specifications:128x64 Graphic LCDVolts & Current (Phase wise),PF (System & Phase wise)..